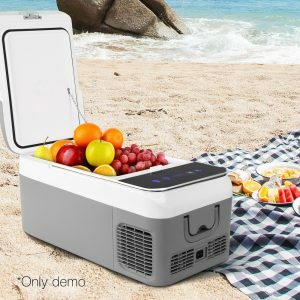 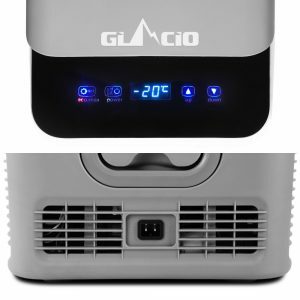 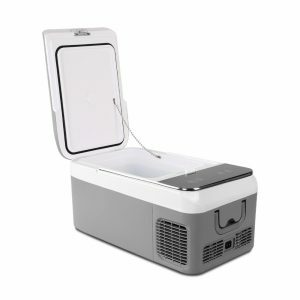 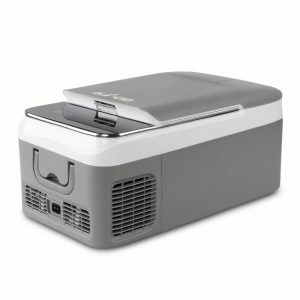 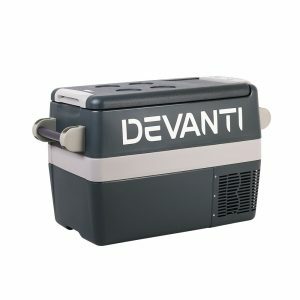 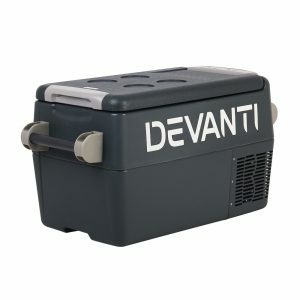 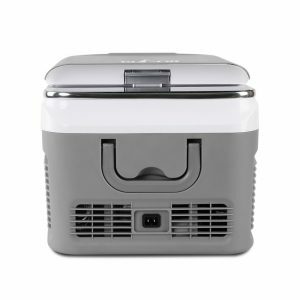 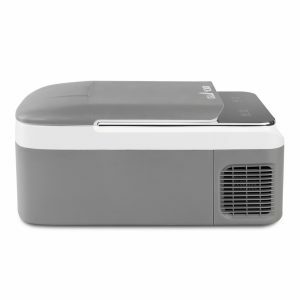 Our portable fridge/freezer features a 40W compressor and LED control panel to set temperature and working modes. 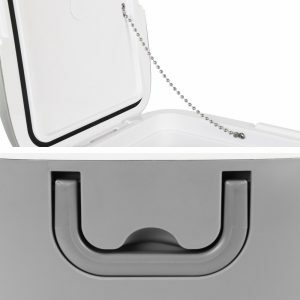 The battery has a 3-stage battery charging protection. 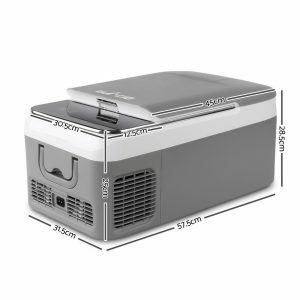 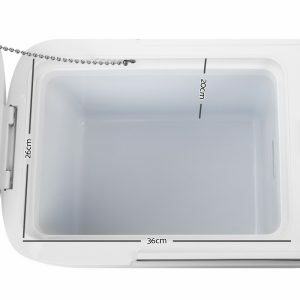 It has 18 litres of storage space and also comes with heavy-duty handles, a safety lock, non-slip base. 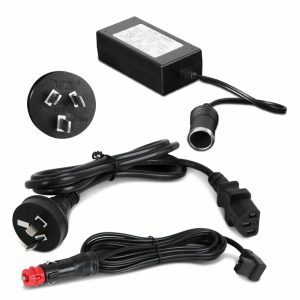 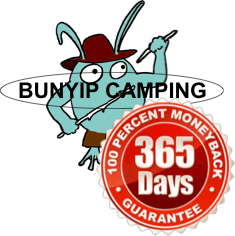 It can be plugged into any 12V, 24V or 240V power source for use.